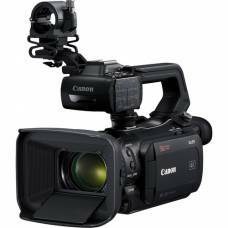 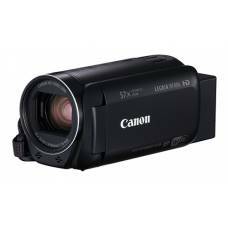 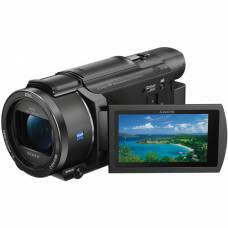 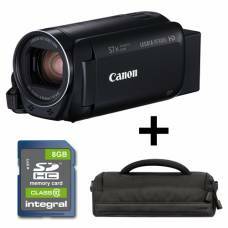 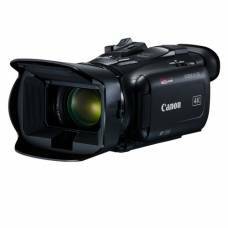 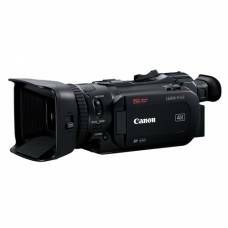 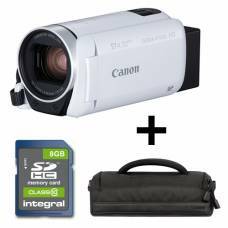 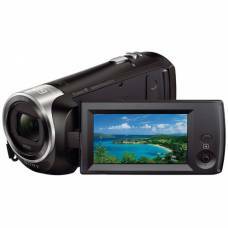 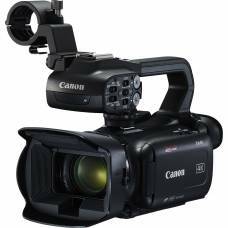 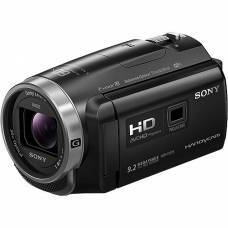 Fun and easy to use, this compact camcorder has a big 57x Advanced Zoom, simple touchscreen control .. 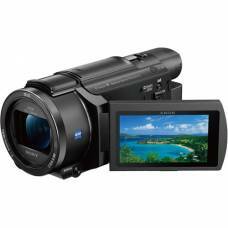 Shooting and sharing family movies that look and sound superb is simple using this compact 57x Advan.. 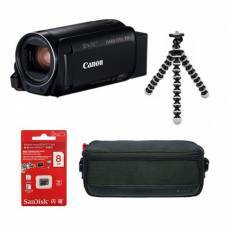 This kit contains the Canon Legria HF R86 camcorder, a Joby Gorillapod, an 8GB memory card, all in a stylish soft case.